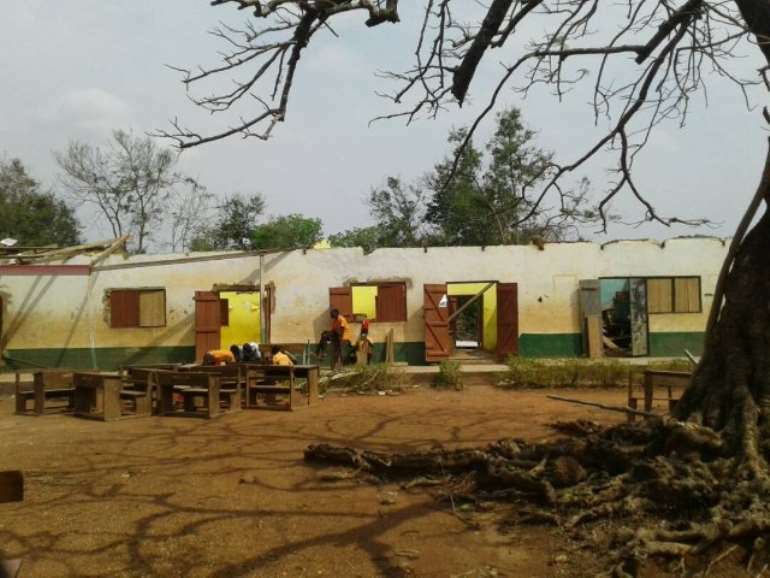 At least 500 residents, including children, have been displaced following a heavy downpour at the Nkwanta South Constituency of the Volta Region. 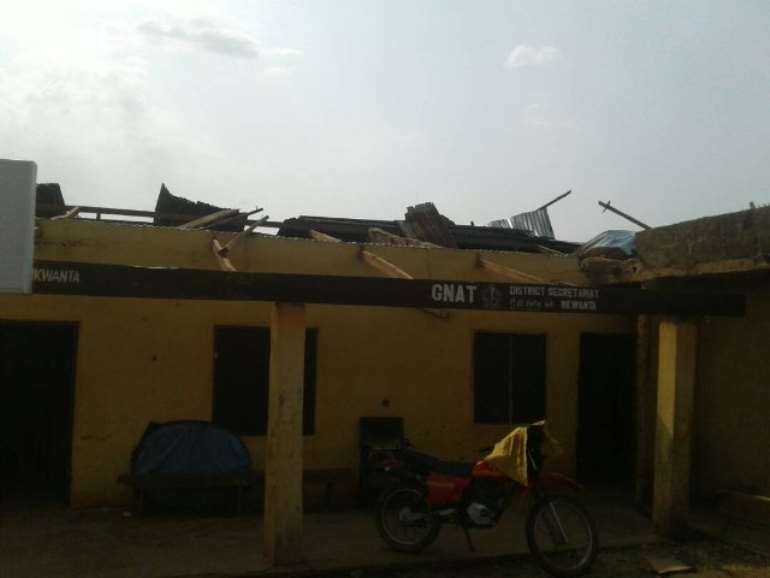 A total of 120 houses and schools in three different communities namely Nkwanta, Krontang and Odumasi had their roofs ripped off during the last Sunday rain. 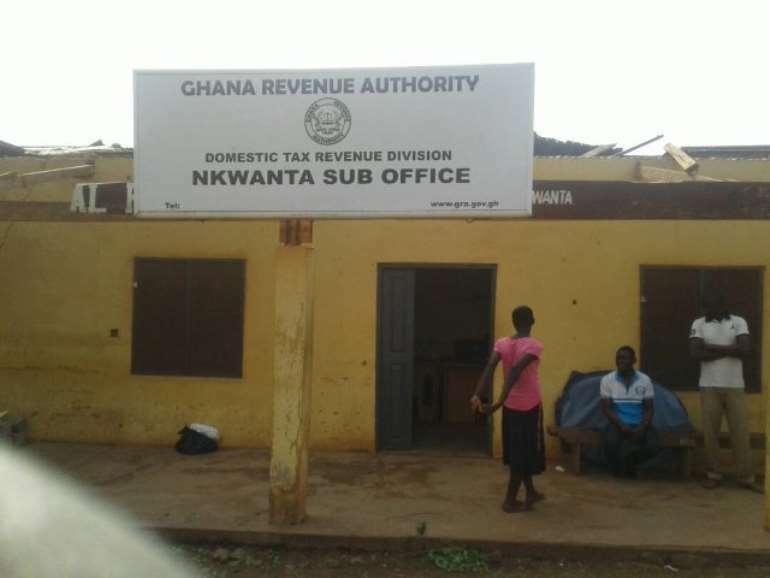 Offices of the Ghana Revenue Authority (GRA) and Ghana Association of Teachers (GNAT) also suffered some damages. 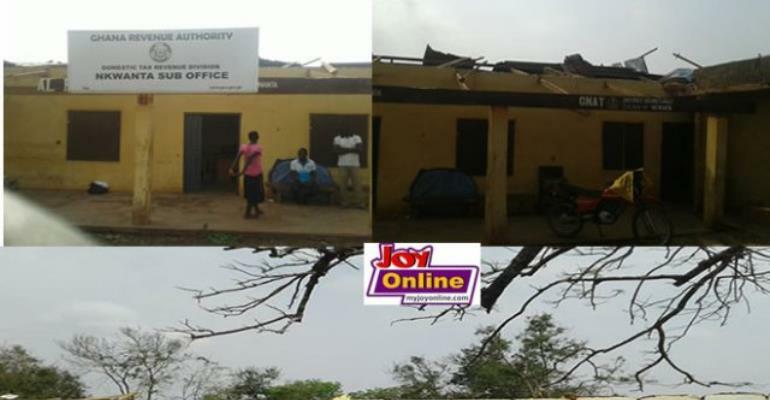 No deaths were recorded except injuries sustained by scores of residents, while the damage caused to properties is running into millions of cedis. Member of Parliament (MP) for the area, Geoffrey Kini toured the communities to sympathise with the displaced persons. 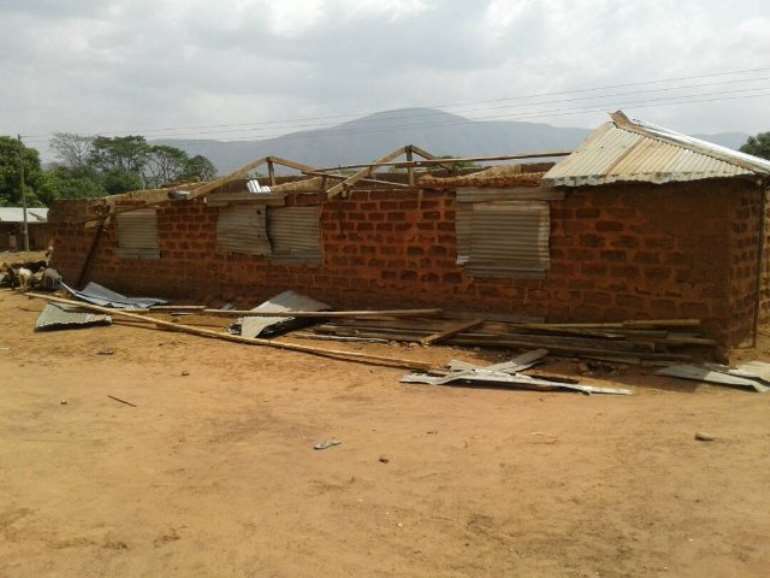 Meanwhile, the lawmaker has appealed to faith-based organisations as well as the National Disaster Management Organisation (NADMO) to come to the aid of the people. Displaced residents will need relief items such as mattresses, roofing sheets and clothes, Mr Kini said.